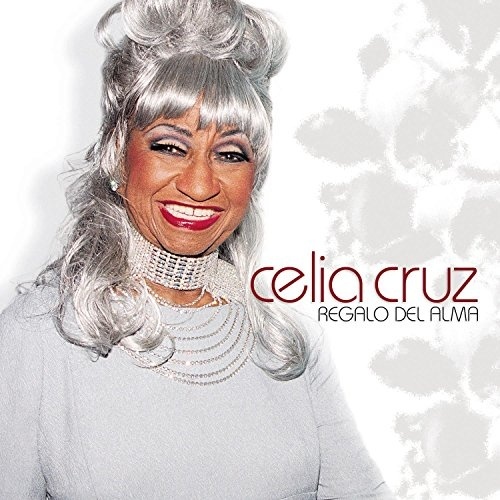 Regalo del Alma is the title of the final studio album recorded by Cuban salsa recording artist Celia Cruz, released posthumously on 29 July 2003, following Cruz’s death from brain cancer on July 16, 2003. It is Cruz’s seventieth album. 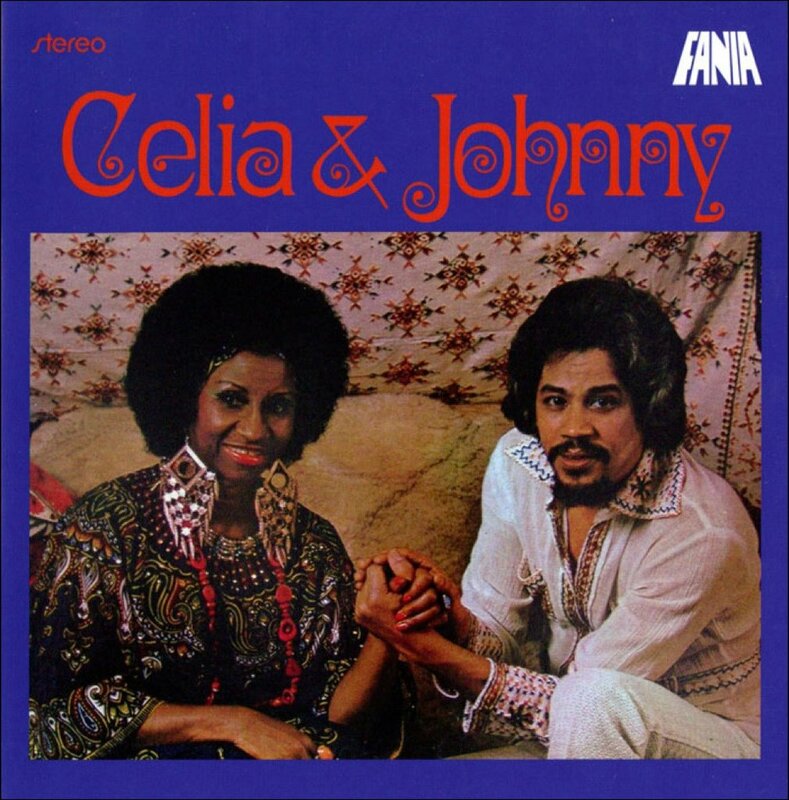 "Celia y Johnny," undoubtedly the most important album in Celia Cruz’s career, opened the doors of success for the famous Cuban singer with the force of a raging bull. "Quimbara," a song written by Junior Cepeda (a talented young boricua who died at the tender age of 22, killed by his live-in girlfriend), is almost certainly the most important song performed by Cruz upon her return to the Spanish-speaking market. However, "Toro mata" was also an integral part of her extraordinary success. 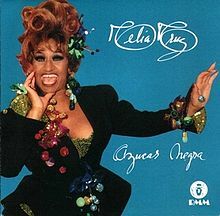 Azucar Negra was released Aug 27, 2002 on the Universal Music Latino label. Tito Duarte (saxophone, flute); Ed Calle (saxophone); Jose Medrano, Tony Concepcion, Luis Aquino, Randy Barlow (trumpet); Alfredo Marquez, Dana Teboe, Teddy Mullet (trombone); Steve Roitstein, Randy Barlow (piano, keyboards, programming); Sergio George (piano, keyboards); Oscar Gomez (bass, percussion); Papo Pepin, Henry Diaz, Samy "Timbalon" Pagan, Eddie "Bongo" Torres, Cookie Lopez (percussion); Gloria Estefan, Jon Secada, Maria Lar, Maisa Hens, Juan Canovas, Jose Morato, Miguel Martin, Oscar Gomez (background vocals). Are you ready to laugh, dance and sing with this amazing collection of songs?! This album contains some of the most contagious and popular recordings that Latin music has ever given us. 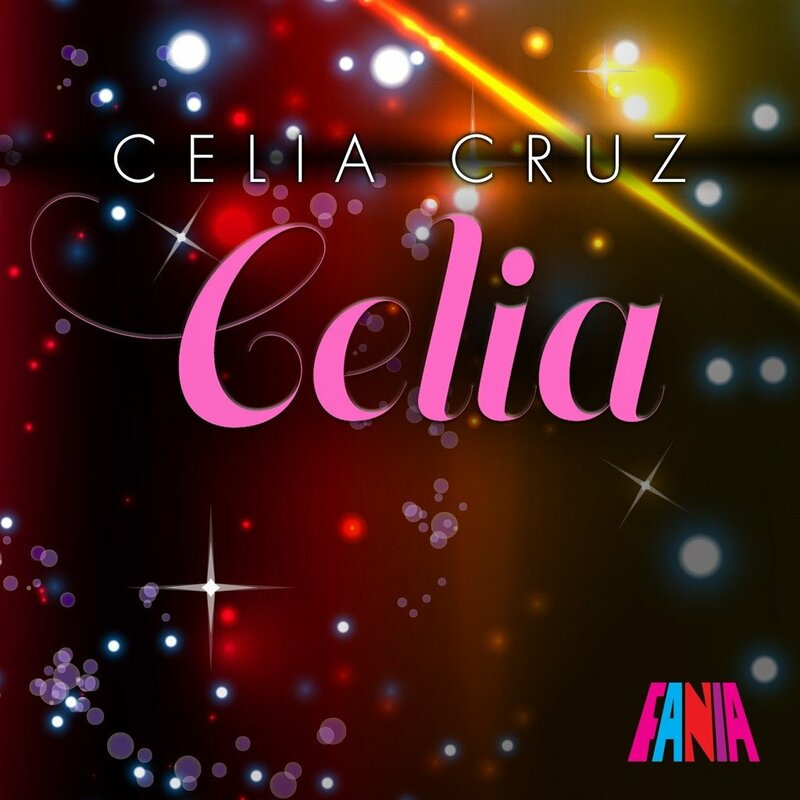 It album was released by Fania Music.